Provide comfort for the family of Sherry Moore with a meaningful gesture of sympathy. FRANKTON: Sherry Leann (McCord) Granger Moore, 69 of Frankton went with the angels on Jan. 27, 2019. Sherry was born on Nov. 20, 1949 in Anderson and was the daughter of Marion (Bud) and Marjorie (Nash) McCord. She had lived in the Alexandria/Frankton area her entire life. She attended Alexandria schools graduating from Alexandria-Monroe High School in 1967. She was employed by the City of Anderson Clerk’s Office for over 19 years before her retirement in 2011. Her biggest enjoyment in life was spending time with her family and friends who were all very special to her. Left to carry on her legacy of love and family is her husband, Timothy Moore, her daughter, April (David) Stigall, sons, David (Kellie) Granger and Darron (Carrie) Granger. Her grandchildren, Dustin (Chelsea Stigall, Arika (Heath) Hensley, Dayton Stigall, Conner Hammock, Hunter Granger, Sydnee Granger, Austin (A.J.) Granger, Kolton Granger, Allyson Granger, Wyatt Granger, Step-grandchildren, Madilyn Moore, Seth Moore and Alaina Moore, great-grandchildren, Autumn Hensley, Adalyn Hensley, Anastyn Hensley, Maddux Stigall, Zobrist Stigall, Hudson Hensley. Also surviving are her step children, Jamie (Tom) Hause, Mike (Michelle) Moore, Jim Moore, half-sister, Carla (Mark) Clem, sister-in-law, Billie Moore, aunts, uncles, cousins and many special friends including her BBF Denise Blanton and family. Sherry was preceded in death by her parents, grandparents, Jesse and Cecil Nash, Uncle Orza Wogerman, Step-father, John Glotzbach, sister, Vickie (McCord) Harlan, mother-in-law, Kate Moore, brother-in-law J.D. Moore and BBF Calvin Blanton who she loving called Homer. A gathering of family and friends will be Sunday, Feb. 3, 2019 from 3:00 p.m. to 5:00 p.m. in Whetsel Funeral Service, 1503 S Park Ave., Alexandria with a closing devotional by Bud Whetsel. Cremation was chosen. Burial of cremains will be Perkinsville Cemetery. In lieu of flowers, the family requests memorials be made to Wounded Warrior Project , P.O. Box 758517, Topeka, KS 66675-8517or St. Jude’s Children’s Hospital, 501 St. Jude Place. Memphis, TN 38105 or in care of the funeral home. Sherry’s request was that you come dressed casually or wear your jeans. Whetsel Funeral Service is honored to celebrate Sherry’s life with her family and friends. To send flowers in memory of Sherry Leann Moore (McCord), please visit our Heartfelt Sympathies Store. Donations are being accepted for: ALEXANDRIA 1ST BAPTIST CHURCH (2499). 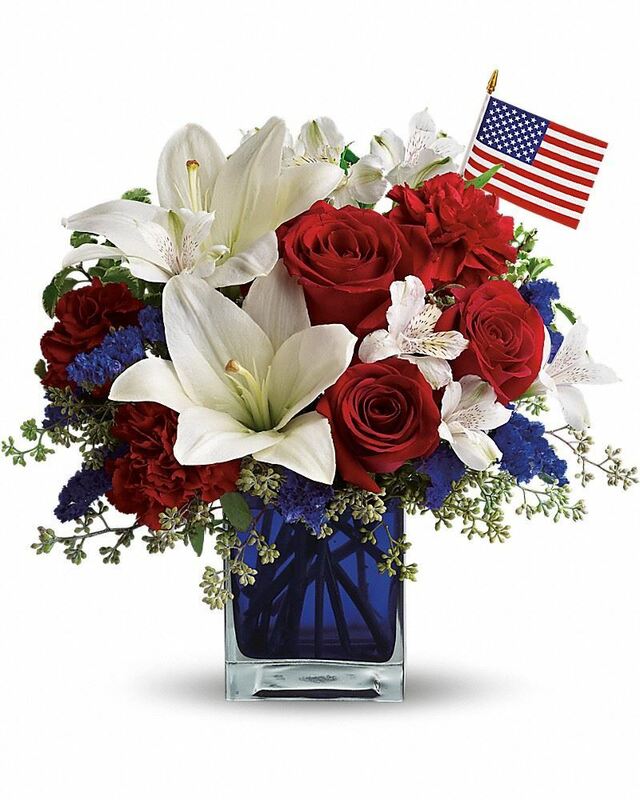 Provide comfort for the family of Sherry Leann Moore (McCord) by sending flowers. Heartfelt Sympathies Store purchased flowers for the family of Sherry Moore. Tim, David, Darron, and the rest of the family, so sorry to hear of your loss, but rejoice in knowing that she is in a much better place and that you will be with her again one day. Thoughts and prayers to each of you!